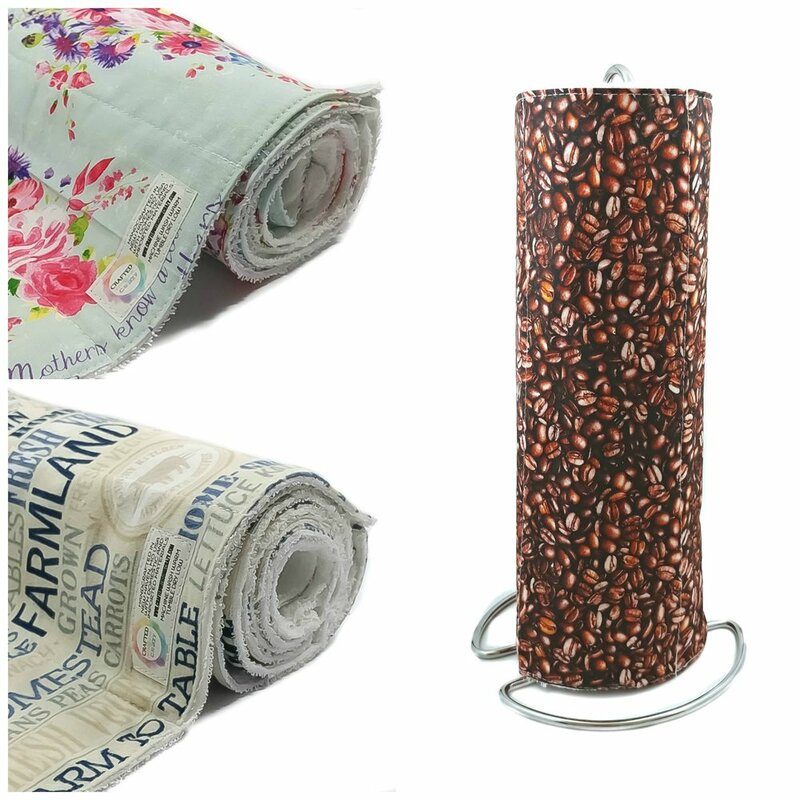 Looking for Unpaper Towels but can't decide? Check them all out and see which set or sets speak to you the most! Each set is designed to snap to each other so have some fun mixing and matching set! Looking for Unsponges but not quite sure what your style is? No worries, we have you covered! Just browse through them all! 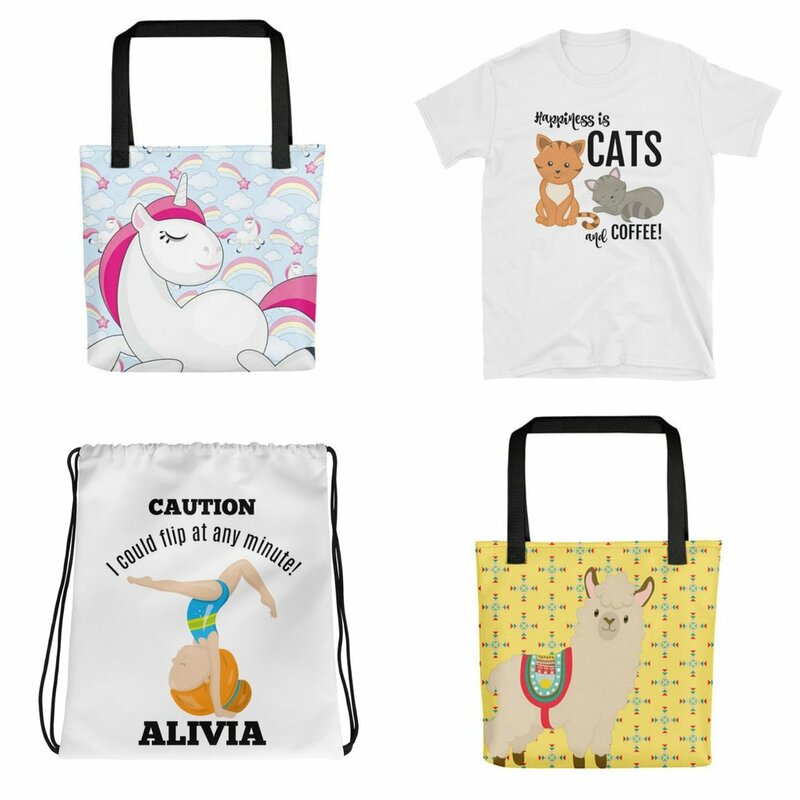 We are always adding new prints and designs to check them out! 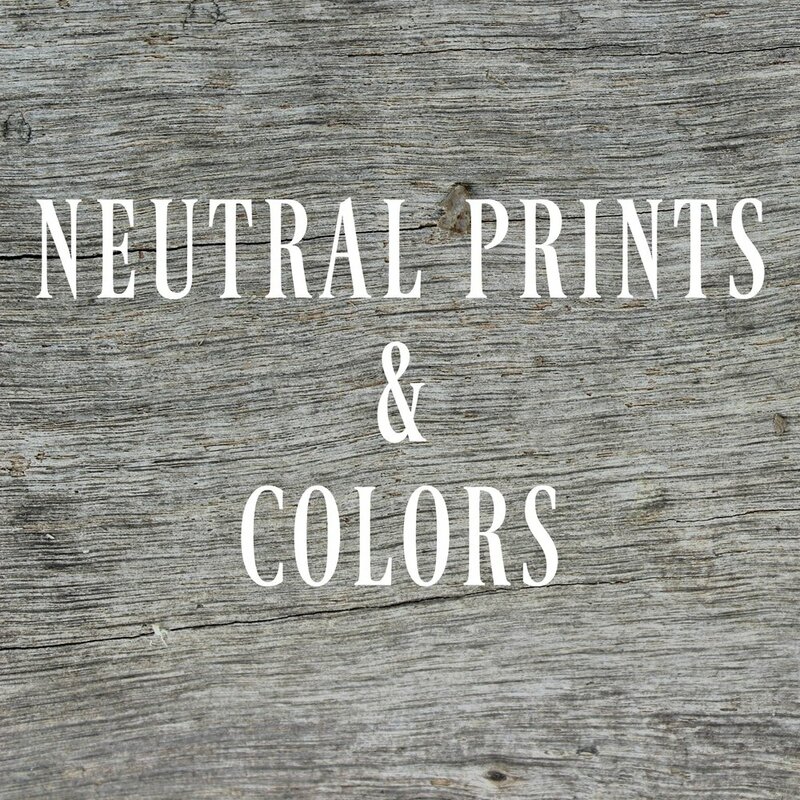 You can't go wrong with these neutral palettes! Want something that accentuates rather than overpower? These prints are for you! Introducing our newest prints! 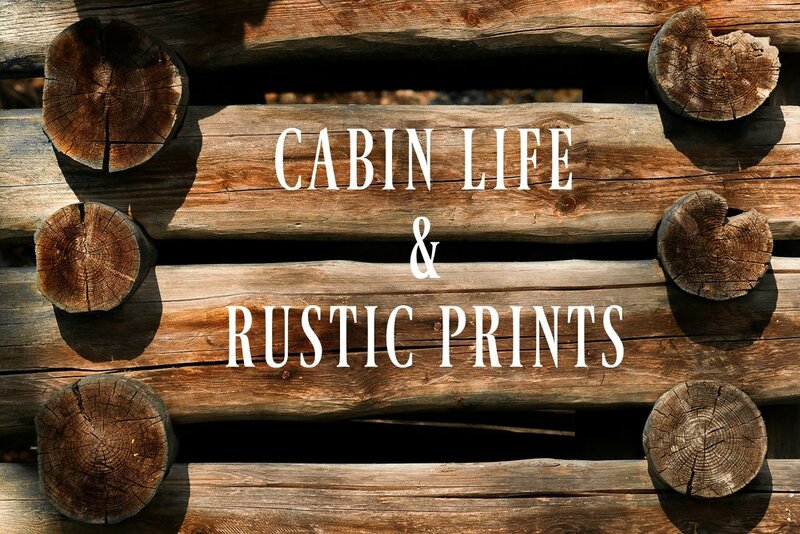 Enjoy the rustic lifestyle with these wildlife and cabin themed Unsponge prints! Unpaper Towels coming soon! Our bright and colorful prints will bring a streak of color to any room! They may not match your decor, but they sure aren't boring! Not drawn here by our fantastic Reusables? That is ok! We offer an array of fun and professional use products as well! Our newest line finds us working with a production and printing partner! How awesome is that! You can get our awesome brand and quality for the whole world to see! We at Crafted with Some Crazy like to give back as much as we can as often as we can. We know life happens and sometimes even a little help can mean the difference. Did the promise of handcrafted crochet draw you here? Don't worry, we still have our fantastic crocheted items too! Check out our products and find your piece! Are you a small business owner? So are we! We should be friends! But seriously, we have started offering some of the items that helped build our brand and business to fellow business owners! We are also sharing some of our favorite resources that helped us as well! When one of us wins, we all do so spread the love! and sneak peaks of upcoming products. Receive a one time use coupon for 15% off your first order! Do you follow us on Instagram? You should! We have some AWESOME behind the scene shots and LOTS of furbabies and planning! Join the fun and see the curtain pulled back!